VidOn DVD Ripper is the most powerful and flexible DVD to Mobile Converter which can convert DVD to almost all the popular video/audio formats playable on any mobile devices. VidOn DVD Creator (Popularity: ) : Do you want to create your own DVD movies from downloaded videos? Do you want to make special DVD gifts for your family and friends with home videos or vacation videos? 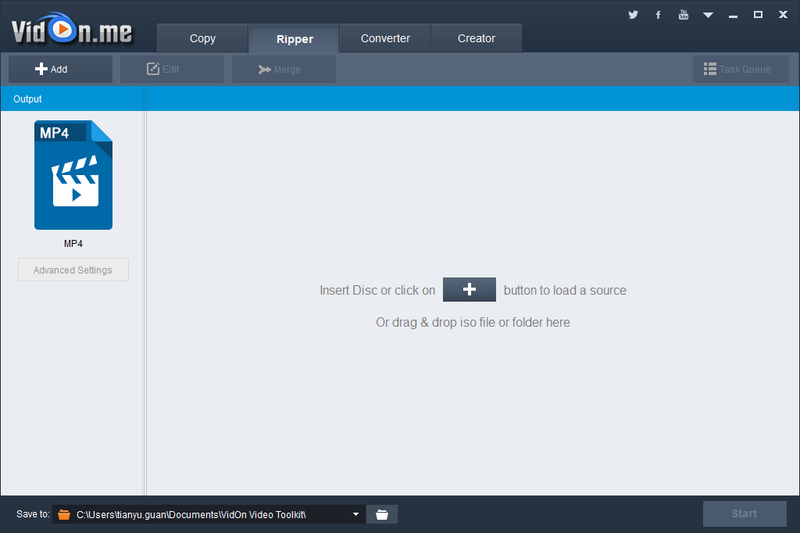 VidOn DVD Creator is the best solution.